At Jerry Lambert Automotive, we’re experts in all foreign vehicle makes and models, from the largest brands to the most obscure. One that falls in the middle of this spectrum is Saab, which is a well-known Swedish manufacturer that may not have the sales of certain more prominent brands, but is well known for both quality and dependability. 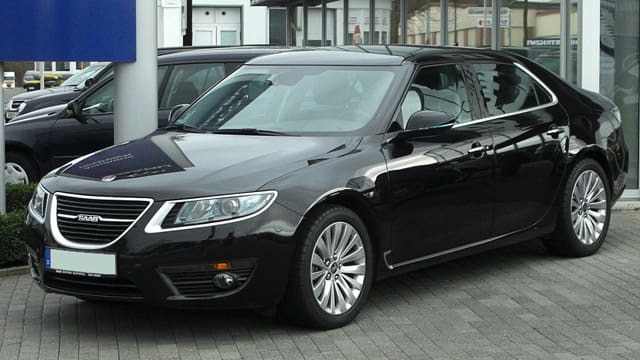 Saab makes a variety of models, with some of the best known falling in the 9-3, 9-5, 9-4X and 9000 categories. These vehicles combine outward luxury and smooth aesthetics with comfort and performance, making them dependable options for owns. At Jerry Lambert, our Saab service starts with our high-quality technicians. All our mechanics are ASE-certified, with years of experience working on a variety of models. We can handle everything from oil changes and electrical repairs to brake service, tire rotations and larger transmission concerns. On top of this, what really sets us apart is our service. We began as Lambert Service in 1959, a family-owned, full-service gas station that prioritized customer service and personalized care. And while we’ve grown to become one of the most well-known and trusted auto shops in all of Salt Lake City and surrounding areas, we’ve never lost those service elements that made us successful. Best of all, we’re easy to find and visit. Our central location is perfect for not only Salt Lake City drivers, but also those in Sandy, West Valley City, Draper and other nearby areas. If you’re anywhere in the valley, you’re a quick drive away from our friendly, superior service. If you’re a Saab owner or the owner of any other vehicle type in need of service, call the pros at Jerry Lambert Automotive today or drop by our convenient location today.